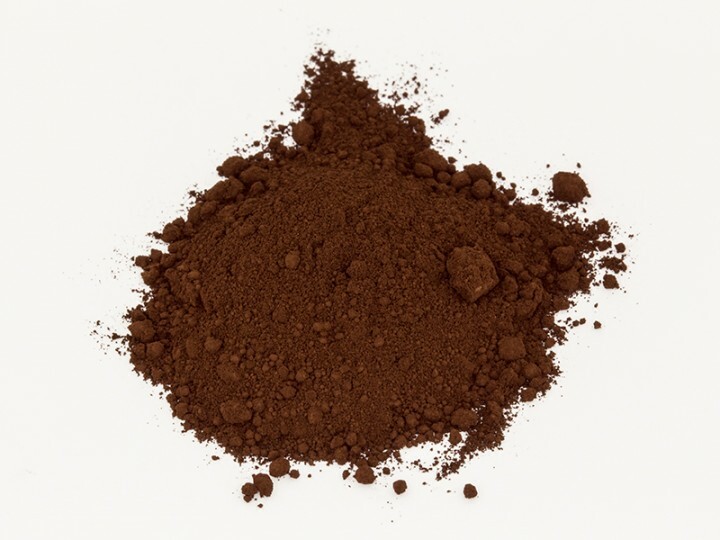 Iron Oxide Brown 686, extra dark | Iron Oxide Pigments | Pigments | Kremer Pigments Inc.
Chemical description Synthetic iron oxide mixture. Pigment Red 101.77491 (Fe2O3) and Pigment Black 11.77499 (Fe3O4). Customer evaluation for "Iron Oxide Brown 686, extra dark"